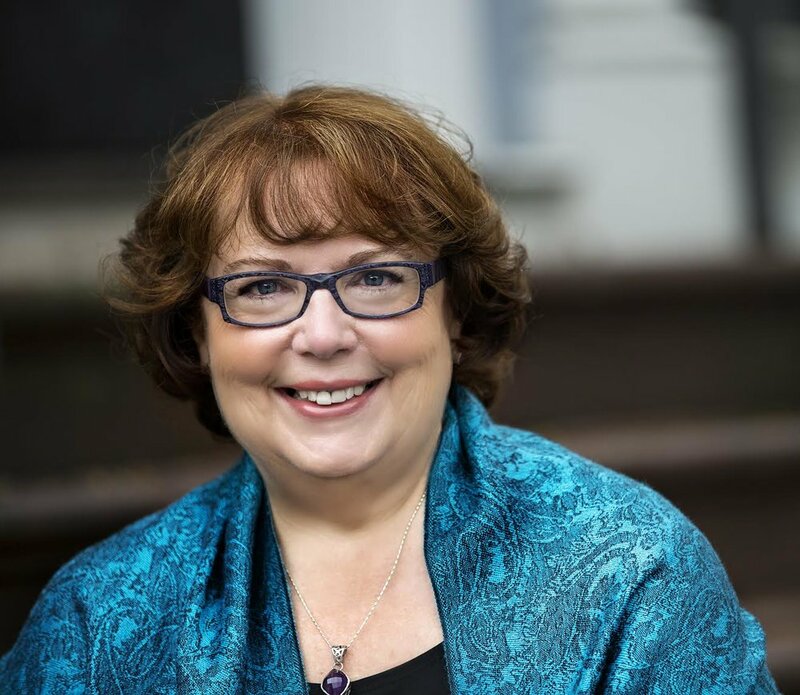 Mary Mueller is a Licensed Independent Clinical Social Worker in Providence, RI with expertise in relationships, writer's block, mindfulness, anxiety, depression, loss, chronic illness, and expressive writing. She sees adults, couples, students, and young adults. 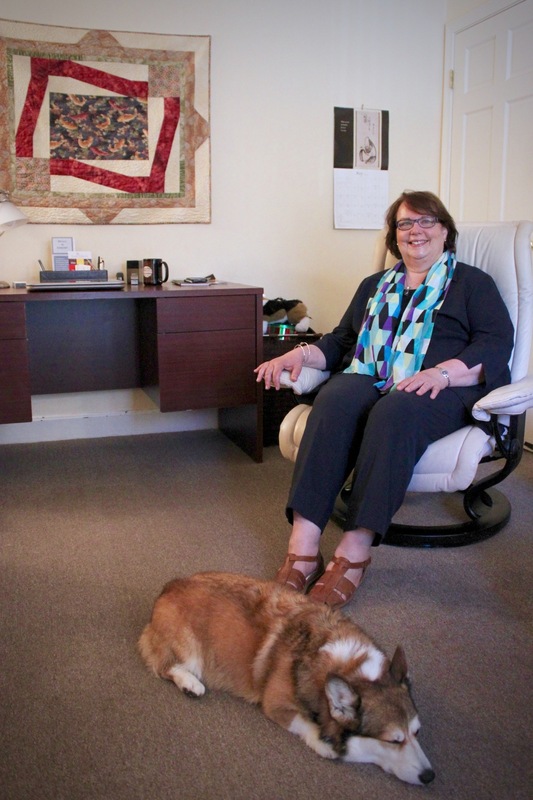 Mary received her MSW at Smith College School for Social Work, where she received extensive training in child guidance clinics in Massachusetts and New York. She has been in practice for 30 years. 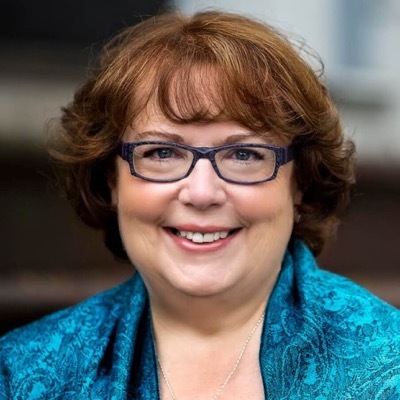 Mary has expertise in transitions, marital and relationship issues, anxiety, depression, loss, trauma and chronic illness. To her initial training in psychodynamic therapy, she integrates skills from Cognitive Behavioral Therapy (CBT), Dialectical Behavioral Therapy (DBT), Family Systems and Mindfulness. She can incorporate expressive writing to her work, which adds an element of creative energy and expansion for interested clients. Expressive writing – Use of writing to express powerful emotions while integrating them with reflective thought to obtain balance and perspective. Includes work with writer’s block. Therapist's note: Please don't hesitate to contact me if you are of low income. "Therapy is a delicate collaboration between therapist and client. Together, we create a therapeutic relationship that builds a framework for your work. My intent is to provide professional expertise and intuition that generates wholeness and change as you move through life’s transitions." I saw Mary for PTSD (Post-Traumatic Stress Disorder), anxiety with panic attacks, major depression, and borderline personality disorder. Her work with journaling was why I first saw her, her knowledge and use of other therapies, such as DBT (Dialectical Behavioral Therapy), made her an excellent match for me because of my wide range of issues. Mary is truly gifted in her ability to treat patients as people, she made me feel like a person not just a bunch of diagnoses. She treated me with respect, which was empowering and allowed me to open up and trust her. It has been a rough journey but I’m grateful having Mary in my corner helping me learn to help myself. She showed great flexibility in her treatment approach, including DBT, during individual sessions depending upon my needs at that moment without losing sight of the big picture. And, her use of journaling as a treatment tool was exceptional and eye opening. I cannot praise Mary highly enough for her insight, humor, and genuine care. She actively creates a sense of trust and compassion, and her use of writing in sessions has been enormously helpful; she’s always looking to further the therapeutic experience and tailor sessions to what a client needs. The office itself is such a welcoming space — free tea & magazines while you wait! — that the whole environment feels conducive to healing. Mary does work extensively in writing, so if you aren’t interested in approaching that as a complimentary method, that is something to consider; that said, she only began to incorporate writing into my work because I really loved it!